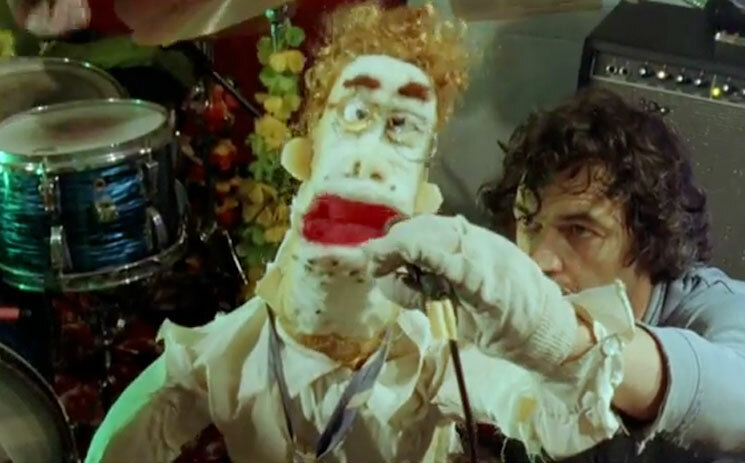 Following the recent release of their Human Performance album, Parquet Courts are treating its title track to some visuals, and they're doing so with help of some puppet bros.
As you can see below, the band are surrounded by a bevy of puppet counterparts, as well as a lot more. Like it or not, these are hardly family-friendly muppets and get up some pretty X-rated antics. Watch it play out below. Parquet Courts have a series of tour dates coming up. You can also see those below.